The legendary Dutch processed cocoa, finely milled, unsweetened and ready to bake with or make a dee-lish cup of hot cocoa. High fat (22 - 24%)cocoa processed with alkali. A deep, dark and delicious quality semi sweet chocolate. Excellent for baking and eating right out of the bag! So tasty! Add to a simple sugar cookie recipe and watch them disappear! They're back in stock! Add to brownies, cookies, ice cream, scones, whatever! Yummy right out of the bag! 1 lb. Korintji (Indonesian) cinnamon. 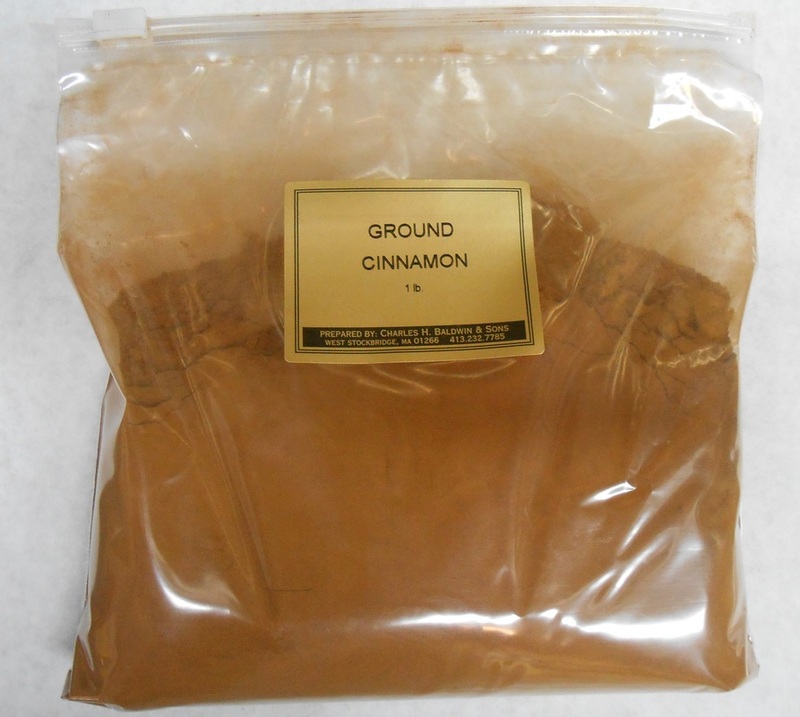 A superior quality product with high oil content, reddish brown in color and sweet & pungent. Regularly $18.00/lb. - Special - $10.00/lb. - Save $8.00!!! !